On November 21st the Staatlichen Kunstsammlungen Dresden will host a retrospective titled ‚Raum | Film | Kunst‘ showing 3D films directed by Wim Wenders at the Cineplex Rundkino in Dresden. The event will include excerpts of PINA, CATHEDRALS OF CULTURE, EVERY THING WILL BE FINE and THE BEAUTIFUL DAYS OF ARANJUEZ. 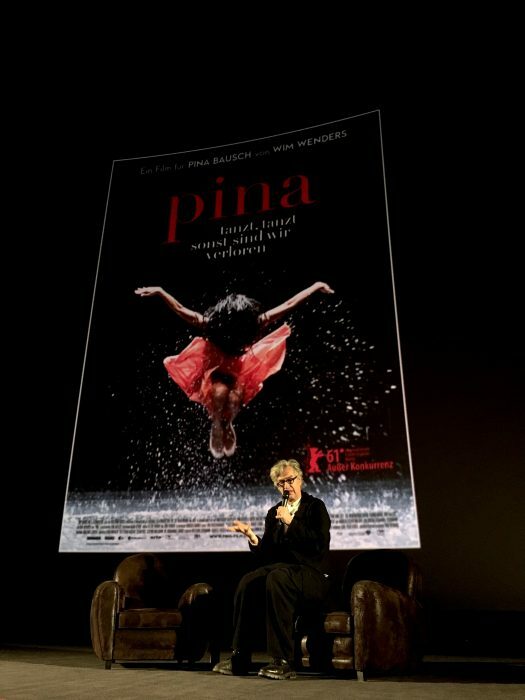 After the screenings, Wim Wenders will be in conversation with Lisa Gotto discussing the current state and potential development of 3D techniques in cinema. The audience is invited to take part in the discussion.